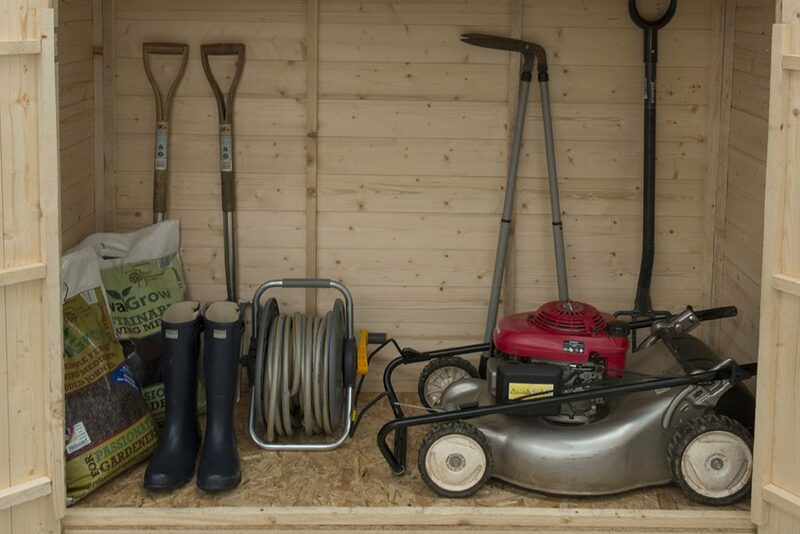 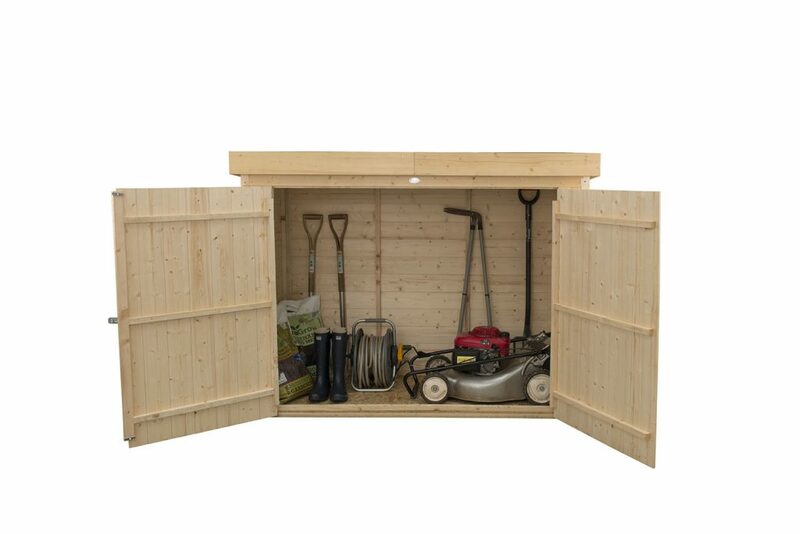 Offers a spacious alternative to a shed, with large double doors it is a practical and good looking storage solution for tools and large garden equipment - also ideal for use as a mower or bike store. 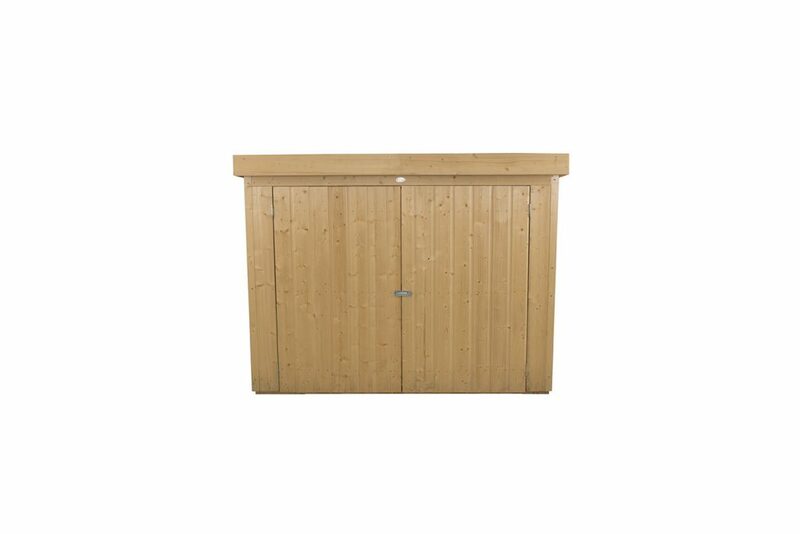 If you are looking for a stylish alternative to a shed, the Shiplap Large Outdoor Store from Forest Garden is a practical and great looking solution. 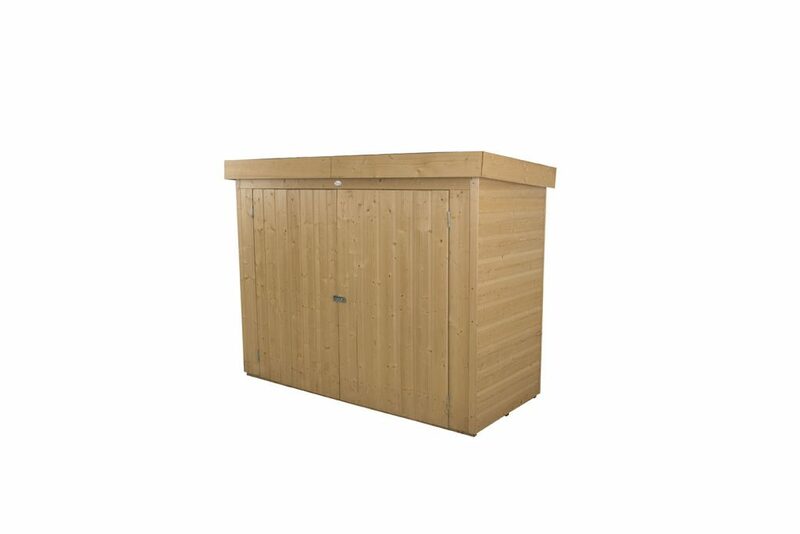 With a generous 2000 capacity it is ideal for storing larger garden equipment, furniture and barbeques. 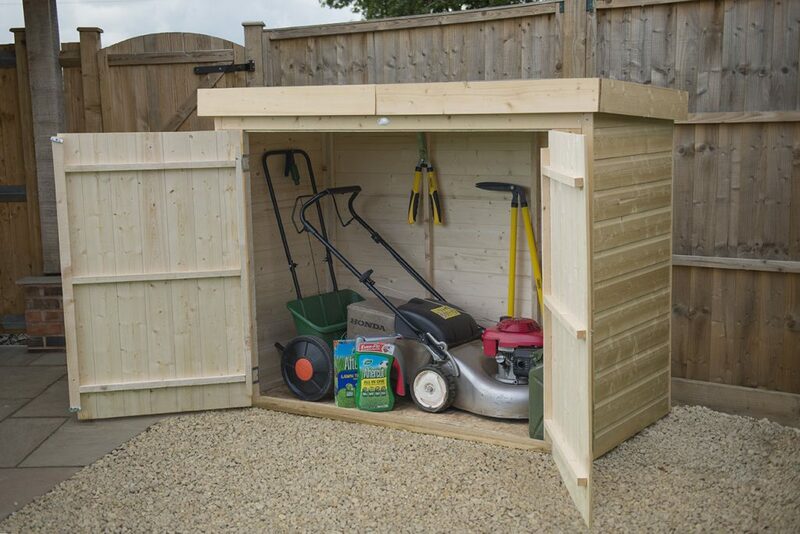 Large double doors also mean it is perfect for use as a mower store or bike store. 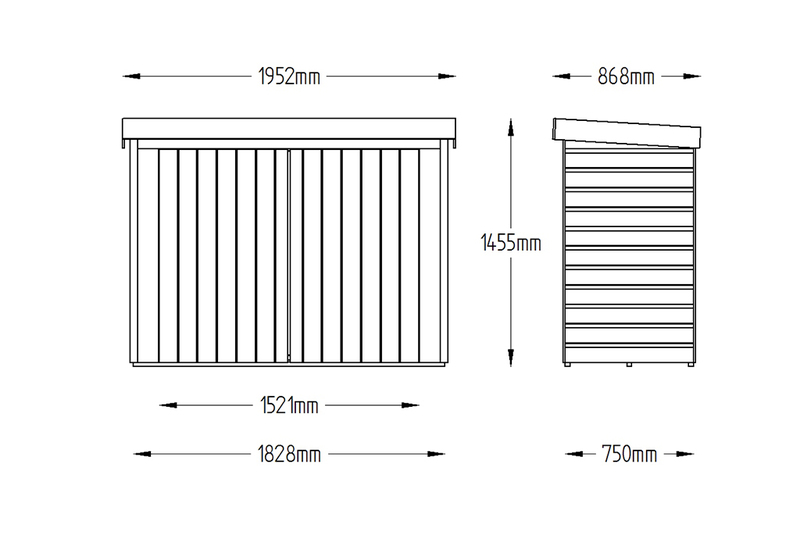 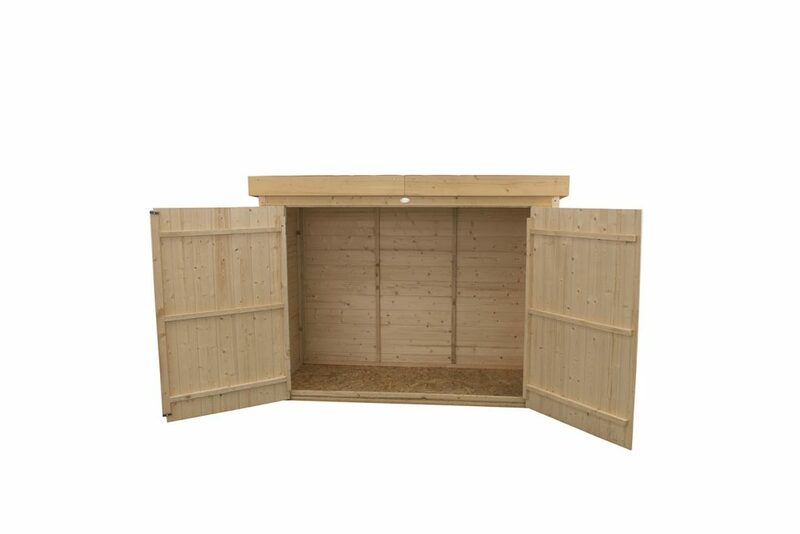 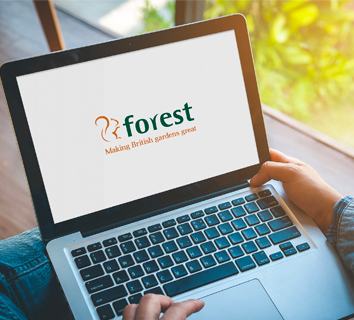 This robust, high quality outdoor store is manufactured using smooth-planed, pressure treated, shiplap tongue & groove boards and will look good in any garden or outdoor space. 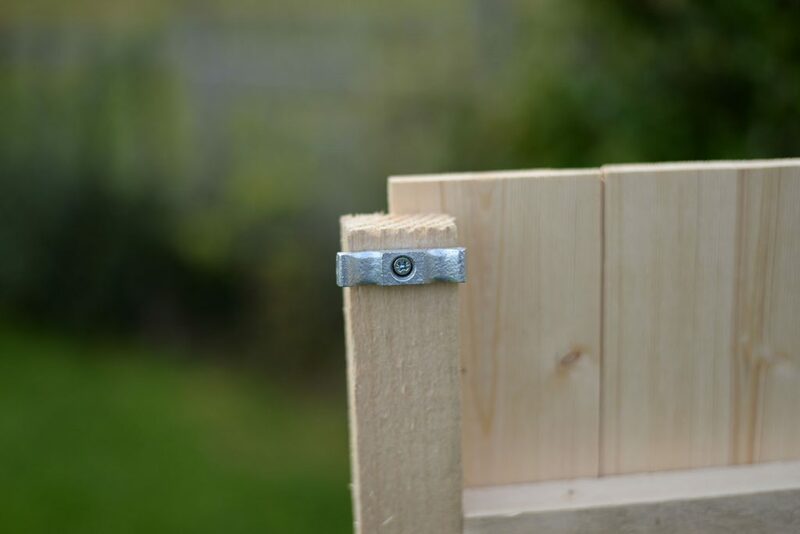 This subtle yet practical unit is also mounted on pressure treated bearers to prevent damage from standing water. 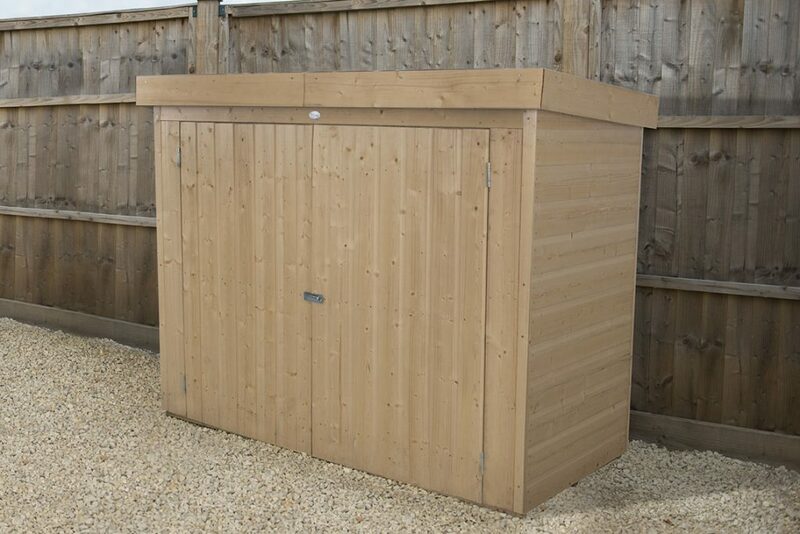 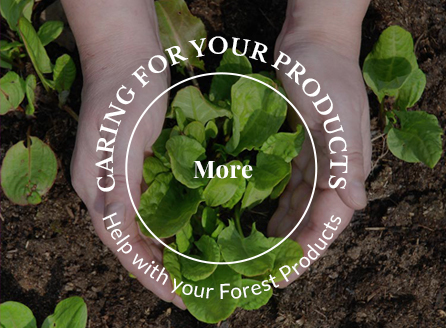 The pressure treated store has a 15 year guarantee against fungal decay. 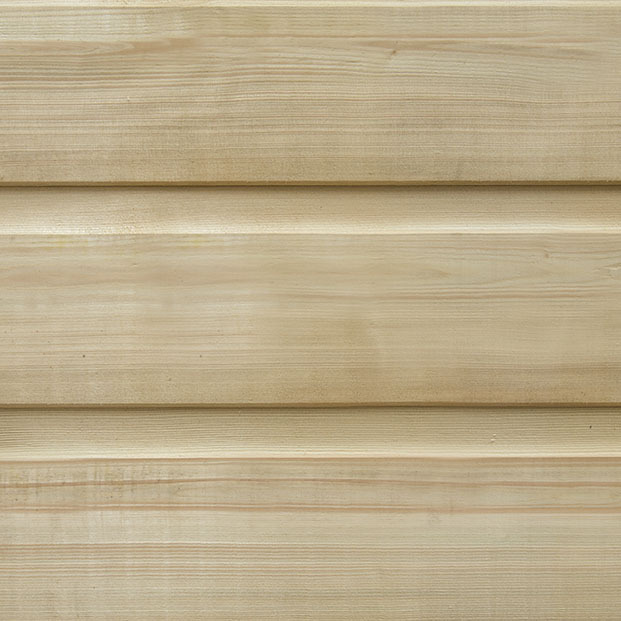 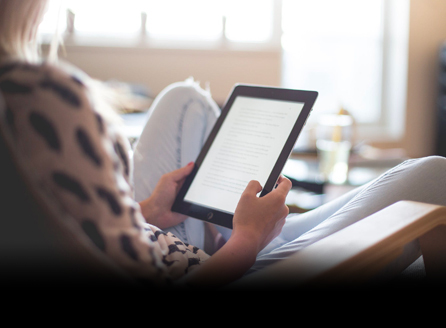 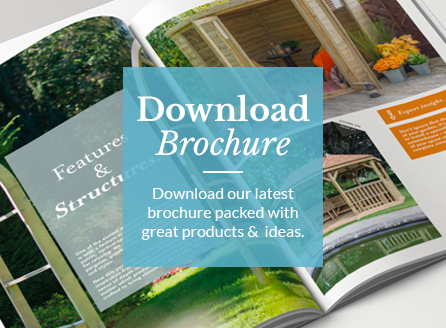 Additional smooth-planed decorative barge boards all-round give an attractive finish. 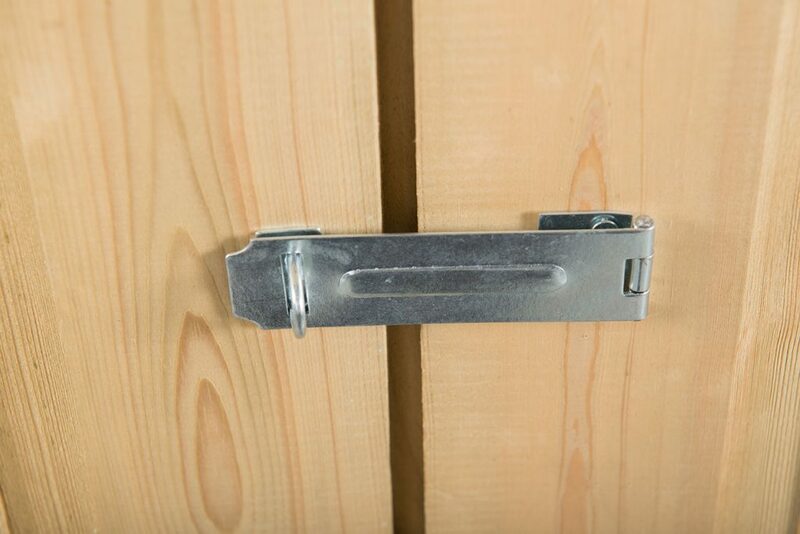 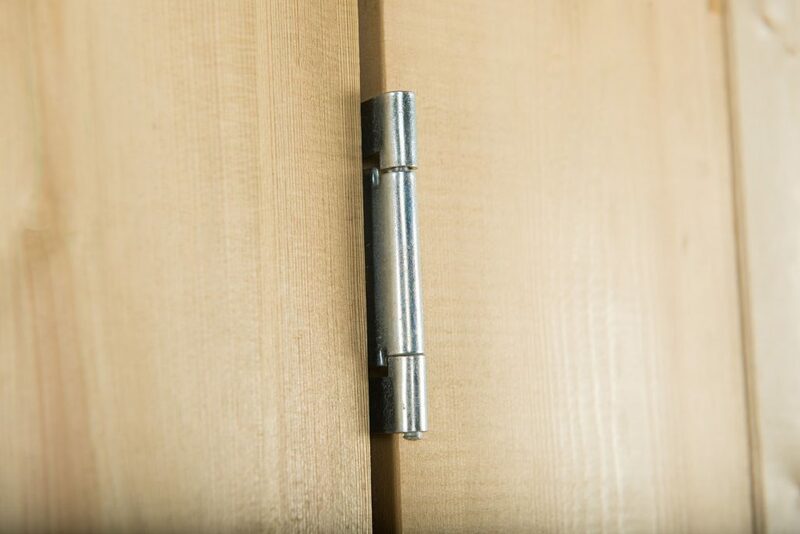 The doors can be closed using turn buttons provided and locked secure with the use of a padlock on the plate hasp and staple latch. 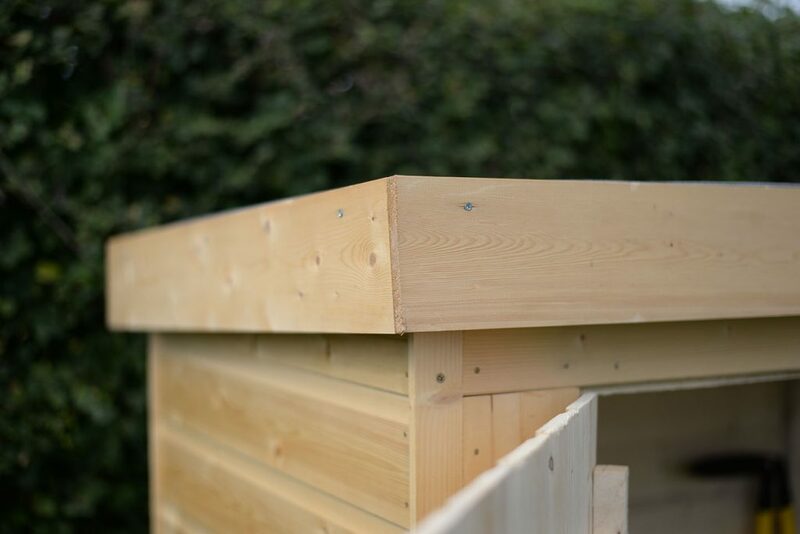 The clever design also means the high quality, green mineral felted Pent roof can be assembled sloping back or forward depending on preference. 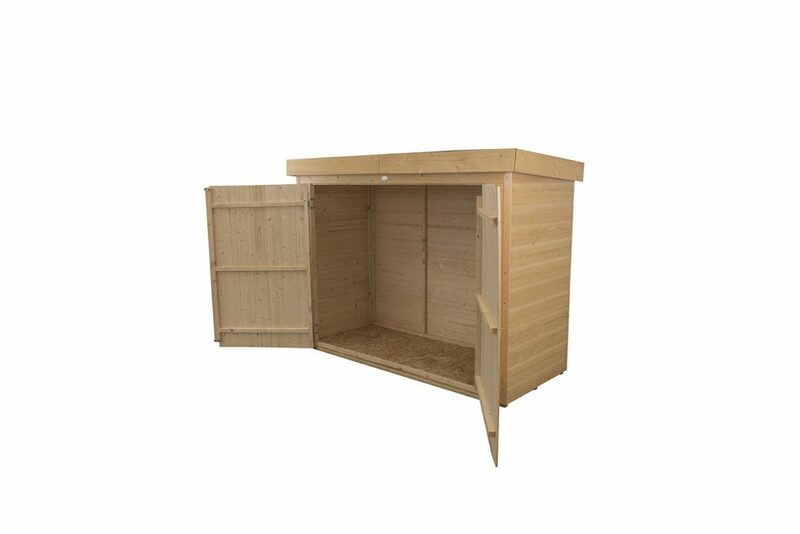 Also available with Apex roof.